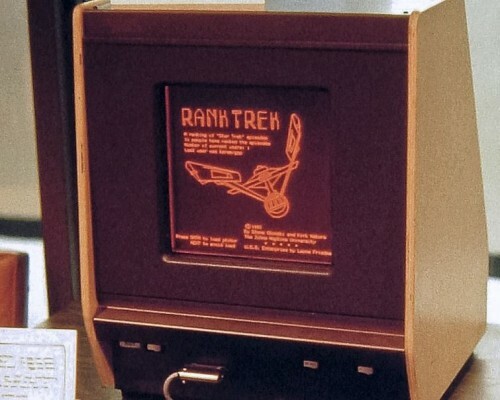 Despite the fact that they might be considered as new technology by some users, plasma based screens were created in 1964 and they have been used since then. The main idea when it comes to a plasma TV is that it will illuminate small colored fluorescent lights in order to create images. Each pixel is formed out of 3 fluorescent lights that include a green, red and blue light, with the screen varying their intensity in order to create a variety of interesting colors. Inside the plasma screen you can find a mixture of neon and xenon, a mixture that you can see in between electrodes. Plasma is found between two parallel gas plates in a similar manner to an LCD. All the address electrodes are found behind the pockets right near the read gas plate. Above these pockets you will find a set of transparent display electrodes and these are surrounded by a dielectric material and that on its own is covered with a protective player of magnesium oxide. These electrode sets are extended all across the screen and they come in 2 sets. The display ones are placed horizontally, whereas the address ones are integrated in a vertical position. These are forming a grid which is commonly referred to as pixels. Plasma is a central element of the fluorescent light and the plasmatic gas on its own is created out of multiple flowing electrons and ions. When you add a small voltage near it the negative charged particles will come to the ones that have positive charges. This will generate collisions which excite the gas found inside the plasma and that will make the plasma release light photons. Both the neon and xenon gas atoms will react as well and they will release ultraviolet light photons and these will excite visible light photons. These ultraviolet photons will now interact with the phosphor based material that is coated on the plasma unit, and these will emit light. Since each pixel includes 3 different subpixel cells, these will add up in order to create the overall color of the pixel which is very important. Each plasma unit includes a control system which will decrease or increase the overall intensity of each sub-pixel color and this way it can create hundreds of different combinations of red, blue and green. Thanks to this a plasma TV will be able to showcase with a very high fidelity all kinds of color types and the outcome will be more than impressive. In conclusion, while the plasma TV technology can seem a little complicated at first, there’s no denying that the results it offers are fast and very good as well. Plasma TV works seamlessly, delivers a very good quality all around and in the end it manages to bring in front a more convenient way to watch videos in the online world. It’s well worth the investment, especially since it allows the creation of large TV units with amazing, detailed resolutions and astounding quality!